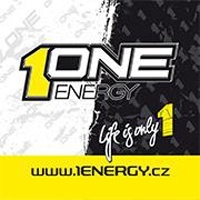 This entry was posted on Pátek, Březen 22nd, 2019 at 13.10	and is filed under Propozice. You can follow any responses to this entry through the RSS 2.0 feed. Responses are currently closed, but you can trackback from your own site. « Nová sezona se blíží – registrace do závodů spuštěna!! !